Heimtextil is the industry's most important global event for Interior Textiles, Interior design and Interior Trends. With its new products and trends, it kicks off the upcoming season and gives important impulses to both exhibiting companies as professional visitors from all over the world. Profit from the long-standing expertise of the event, which draws key players and decisionmakers from across the world to Frankfurt every year. This is the ideal place to establish and maintain business contacts. 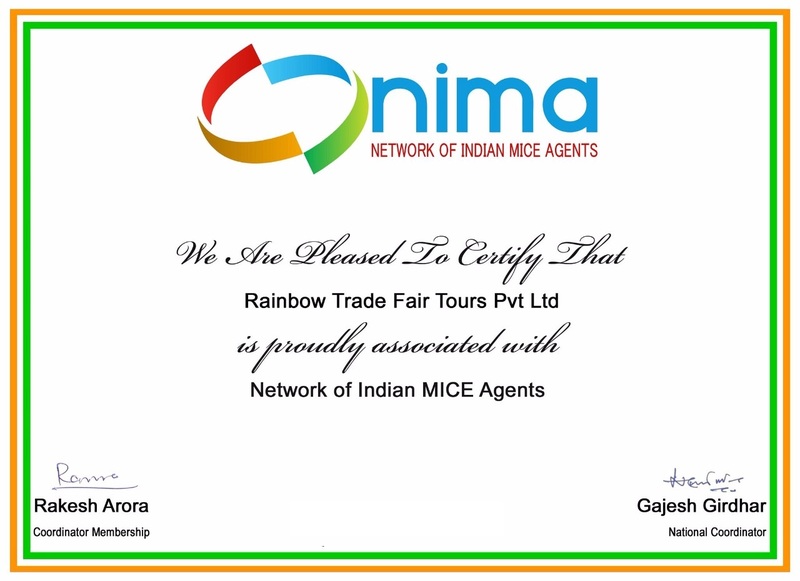 Visitors includes Specialized Retail / Wholesale and Foreign Trade, Purchasing Agencies, Department Stores, Warehouses, Mail Order Companies, Architects, Interior Decorators, Shop Constructors, Interior Fitters, Designers and Hoteliers. Profile of exhibit based on Floor Coverings, Wall Coverings, Decorative Fabrics, Furniture Fabrics, Blankets, Bed Linen, Mattresses, Bathroom Textiles and Accessories, Curtains, Textile Curtain Accessories, Decorative Cushions and Carpets etc. Stay in Business Class Hotel. 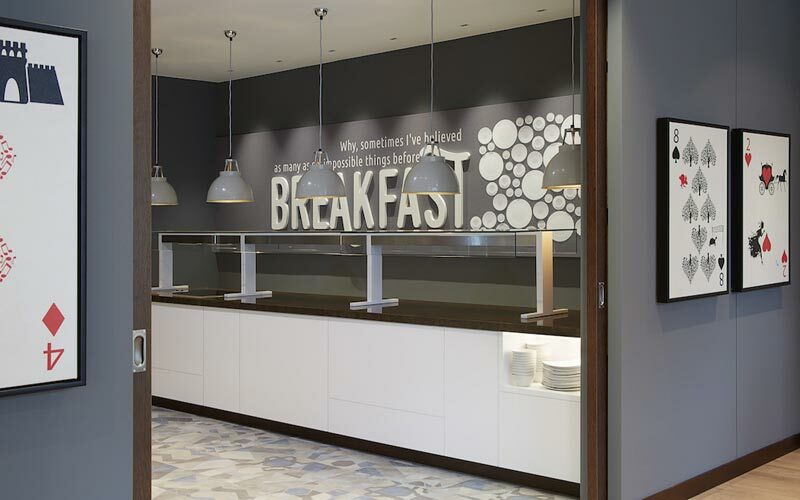 Stay just right next to the Messe Exhibition Ground. Enjoy Veg / Jain Veg / Non Veg Meals. At the heart of the action, right next to the Messe exhibition ground, Festhalle concert hall and Kap Europa with great transport links into the city. 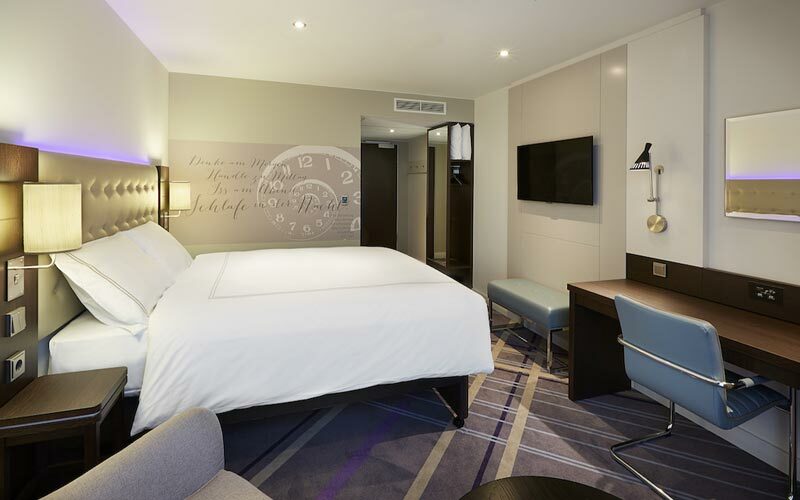 This brand new Premier Inn Frankfurt features most modern rooms, each with luxury Hypnos beds for an unbeatable night‘s sleep. There’s also plenty of desk space for you to work and seating to relax. 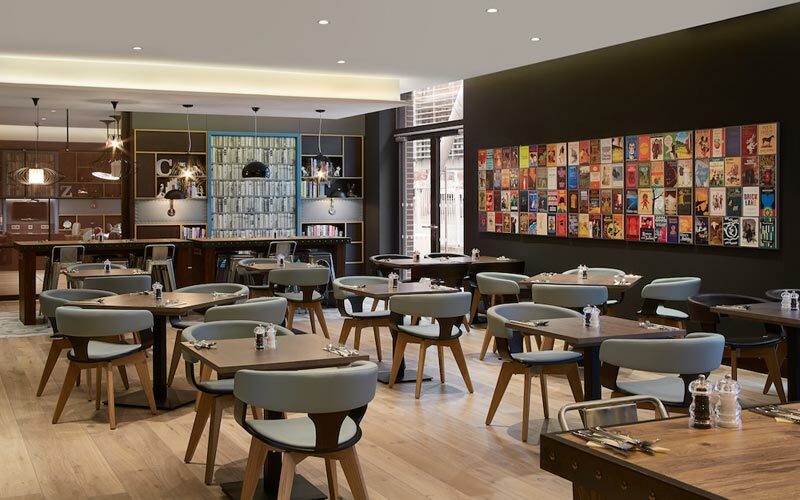 Hotel's restaurant serves a delicious breakfast buffet and tasty dinners, while its Costa Coffee offers hot drinks and hearty snacks throughout the day. 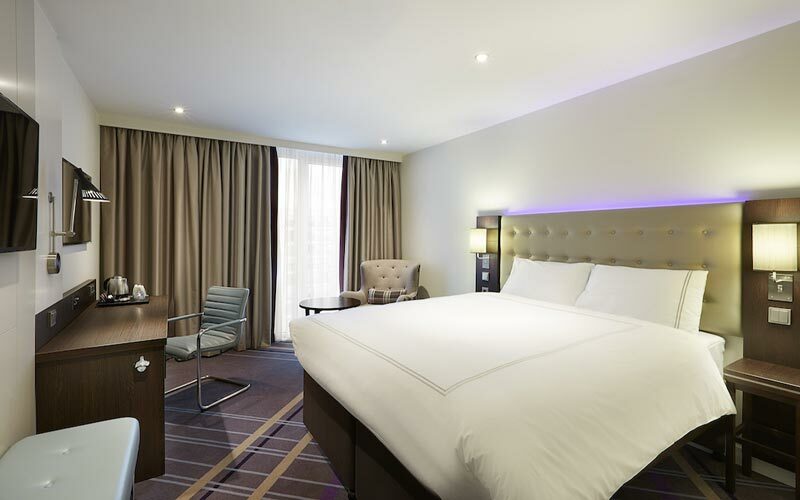 Premier Inn offers facilities of Free Wi-Fi, Luggage facilities, Interconnecting rooms, Restaurant, Lift access, Air conditioned rooms, Costa Coffee shop, Universally accessible, Chargeable onsite parking, Family rooms.